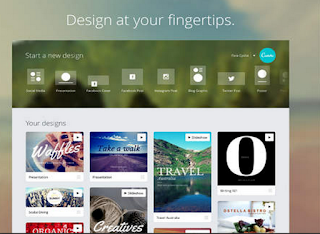 Looking for tools to use on your Chromebook to create posters and infographics to share with your students? The apps below are good places to start with. Our favourite tool in this list is PiktoChart, we have been using it for few years now and never had any issues with it plus it’s very easy and simple to use which will make your infographic making a simple drag and drop process. 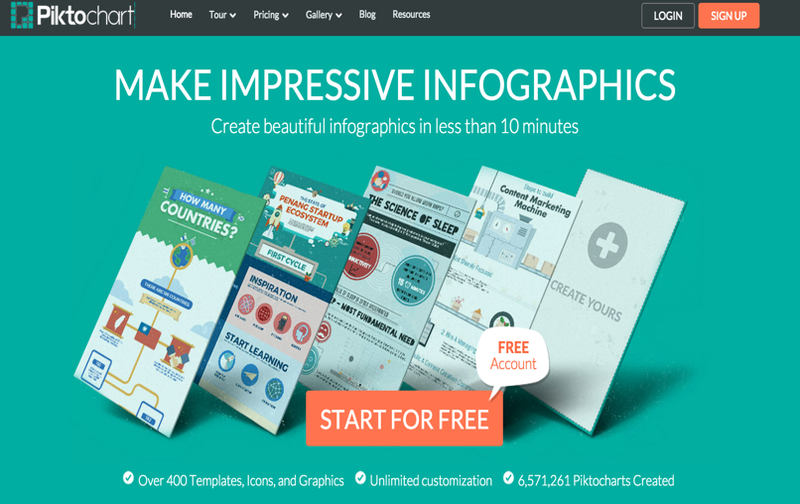 PiktoChart is a web-based application that allows you to create beautiful visuals without the need for any prior design knowledge. You can choose from a wide variety of professionally made templates; customize the text, graphics, charts and color of your infographics, add interactive elements such as charts, HTML output then save and publish to social networks or download as an image. ThingLink is an excellent web tool that allows you to create interactive images online. 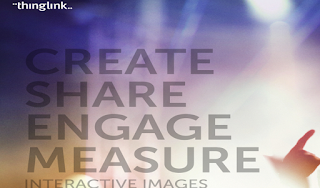 The images you create can come alive by adding to them text, video, music, and links. ThingLink has also recently rolled out a new feature, which is still in beta, that allows you to add interactive pinmarks to YouTube videos. These pin marks can be links to other videos or websites.